tough job. But we love it. We are a co-educational, government secondary school catering to young adults studying year 11 and 12. 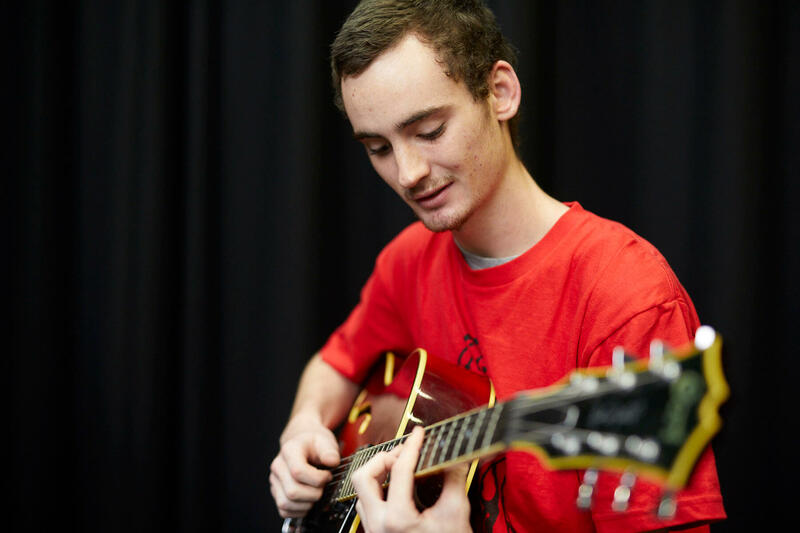 We have multiple pathways available for learners and we offer VCE, VET and VCAL. Our curriculum and timetable is varied and flexible to cater to a range of needs, attitudes and values. More like uni. Less like school. We don’t have a uniform and we don’t care what colour someone’s hair is. We trust our students to get themselves to class when they have to be there. Some young people come to us for our renowned visual and performing arts, design and technology and humanities programs; some want to get ahead with our mathematics, science and commerce programs. 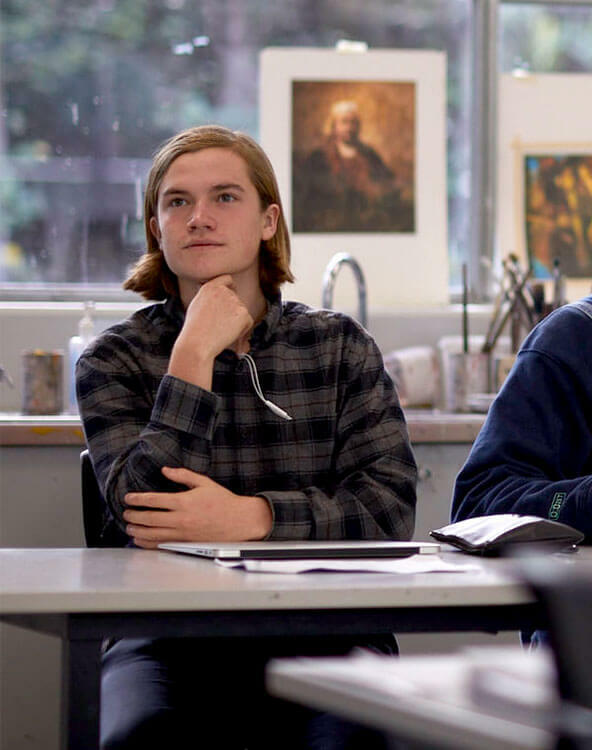 Whatever their passion, our young people have access to 38 VCE subjects, VCAL at intermediate and senior levels and a broad range of VET certificate courses, of which 16 are taught at the school. Classes are scheduled over a four-day week, with Wednesday a day when classrooms are open for students to complete tasks, prepare for exams, speak to teachers or undertake VET subjects. We want to redress disadvantage and discrimination. Every young adult, regardless of gender, ethnicity, sexuality or life circumstance has an opportunity to succeed here. Our young adults don’t have to pretend to be someone they’re not. Swinburne Senior Secondary College students arrive from all over greater metropolitan Melbourne and from government, independent and Catholic secondary schools. Our average enrolment is around 420 students from 130 feeder schools. We’ve created a curriculum that prepares young people for whatever path they choose after secondary school. 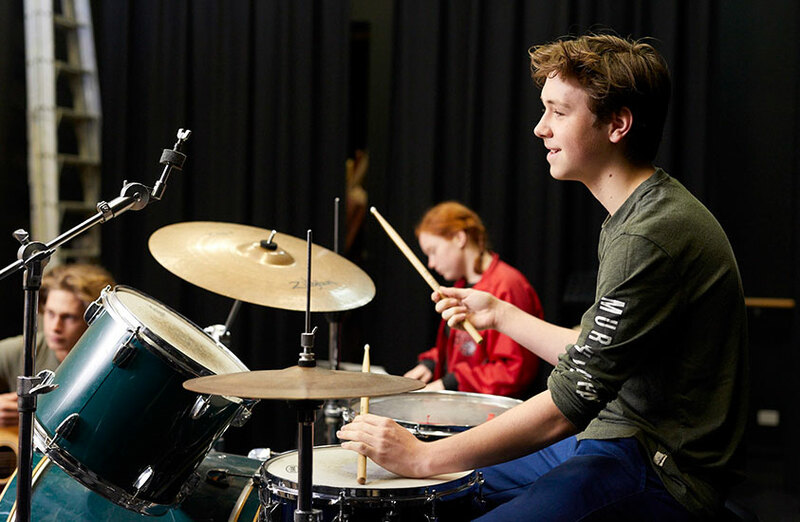 With an innovative teaching program and a highly engaged student body, our students take part in award winning programs including VCE Season of Excellence, Top Arts and Top Designs, Top Screen, Top Class and Top Acts. These opportunities open doors for careers and experiences both during and after college life. Past students have moved on to a range of tertiary institutions including: Melbourne Uni (in particular the VCA) RMIT, Swinburne Uni, Deakin, Monash and La Trobe. Once there, they’ve studied everything from art and design, to humanities, science and commerce. Our dedicated on-site Careers and Pathways Advisor helps young people with all the relevant info and guidance for careers after school, including apprenticeships and TAFE.